Please fill the required fields to calculate your monthly payments. This service will help you in your car installment calculations. Interest rate is only used as a tool for initial estimation. 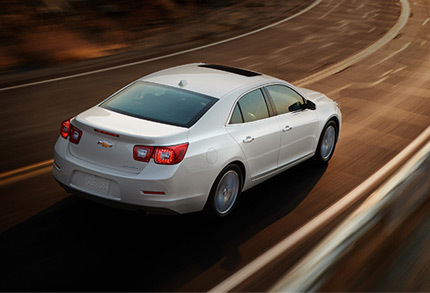 Should you wish to know the actual interest rate for down payment, kindly contact Chevrolet showrooms near you.